Please be aware that our terms and conditions are in effect when you use our website. If you do not agree with our policy please stop using it immediately. Fast Canada Cash is proud to be helping Canadians with their debts or money troubles. 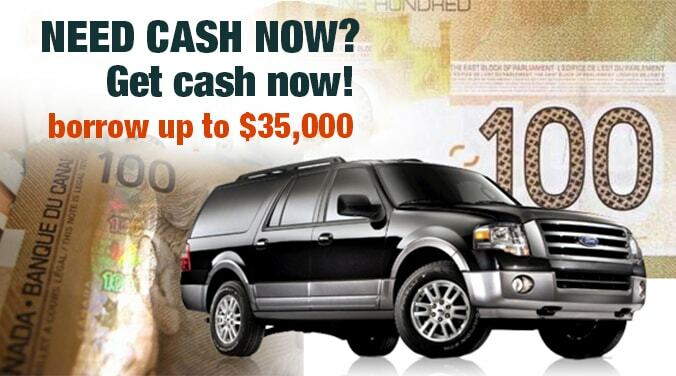 We take the value of your fully paid vehicle and offer cash as a loan. Prepayments are not penalized so feel free to pay us whenever. You may also keep your vehicle during the loan! The term ‘Fast Canada Cash’ or ‘us’ or ‘we’ refers to the owner of the website. The term ‘you’ refers to the user or viewer of our website. Your use of any information or materials on this website is entirely at your own risk, for which we shall not be liable. All private information is securely kept in our secure databases. We will do not share person information obtained and we do not send any unwanted or spam email. You will only receive communication regarding your loan, policy or inquiry.